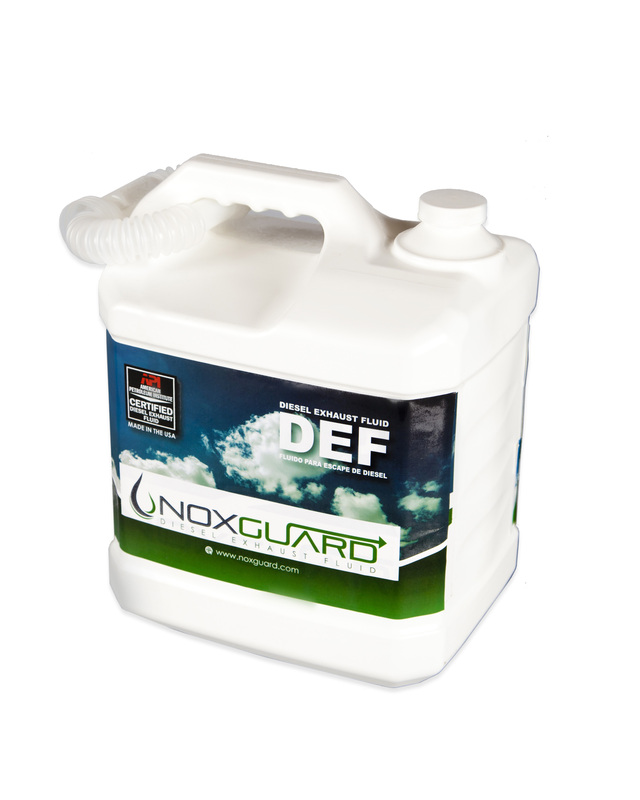 At Transliquid Technologies we are very proud to introduce a new member of our Noxguard family: The 2.5 Gallon Bottle. Noxguard bottles are API certified which guarantee continuous product quality and batch traceability. Our bottle comes with a spout that allows easy-non drip filling. Two 2.5 gallon bottles come in a box and 40 boxes come in a pallet. Our Noxguard bottle is fully recyclable in order to continue our commitment to protect our environment. For all of our trucker friends on the road, Noxguard bottles are a great back up for emergency filling. One 2.5 bottle will get you down the road to your nearest truck stop to refill in most cases. Having a couple of bottles in your truck is always a good idea! !